Special thanks to these companies sponsoring my website, app and Facebook page. 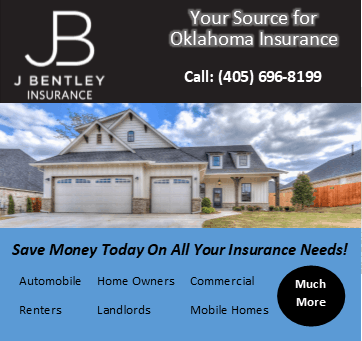 Make sure to check out what these companies have to offer. Tell them AT sent you. 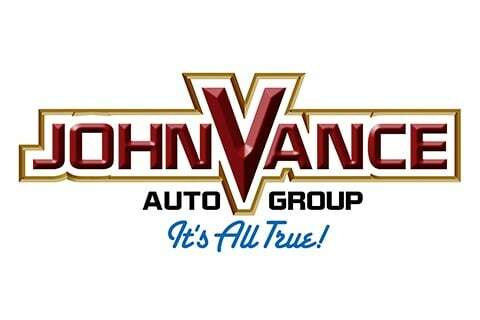 The John Vance Auto Group has been serving Oklahoma residents for over 30 years and has 7 full service dealerships to accommodate our customers. We carry domestic brands such as Ford, Lincoln, Chevrolet, Cadillac, Buick, GMC, Chrysler, Dodge, Jeep and Ram. You can browse our entire inventory of used cars for sale across all of our dealerships right here. If you have any questions, our experienced team will help you every step of the way and answer any questions you may have. We know that buying a new car can be a big decision and stressful for some people. Let us show you our enthusiasm and professionalism that will make your car buying experience fun and stress free. 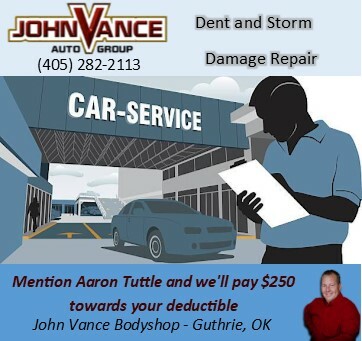 We have a full service auto shop to handle weather related damage. Delta Promotions Team is not your average marketing and advertising company. We do not focus on specific categories of marketing solutions. 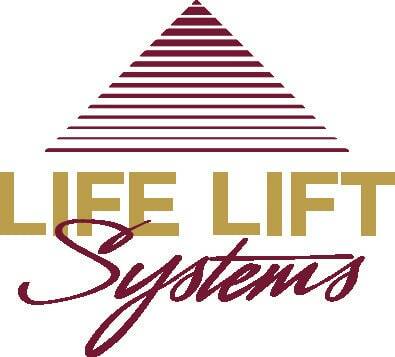 We are specialized in all aspects of solutions to promote our customer’s businesses and other organizations. We offer premium services at some of the industry’s best pricing. Our consultants work hard to understand each of our customer’s products and services and apply our decades of years of experience to generate demand for their products and services through creative and unique programs and products. From online digital programs to promotional products, apparel, signage and other amazing marketing and advertising solutions, Delta can assist your company in finding the most amazing and affordable solutions to super charge your business. 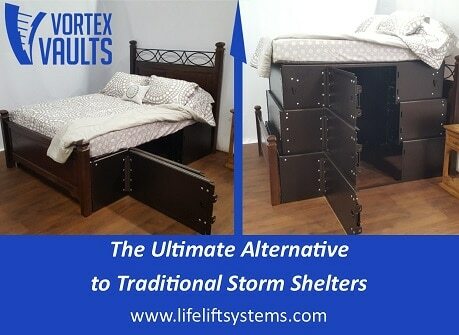 The Vortex Vault Tornado Shelter Bed is an innovative new technology that allows for in-home protection from severe weather without sacrificing and additional space in your home. Our bed allows many advantages over traditional in-ground and above ground shelters and can be moved to different rooms or moved to a new home when you move. It is also the perfect solution for wheelchair and mobility scooter users as well as those with limited mobility as they can easily access the shelter without the danger of accessing steps of a traditional in ground shelter. The bed lift system also acts as high low option allowing for easier transfers back and forth from the bed to a wheelchair.